This upcoming weekend – November 1-3, 2013 – is the Geek Media Expo! 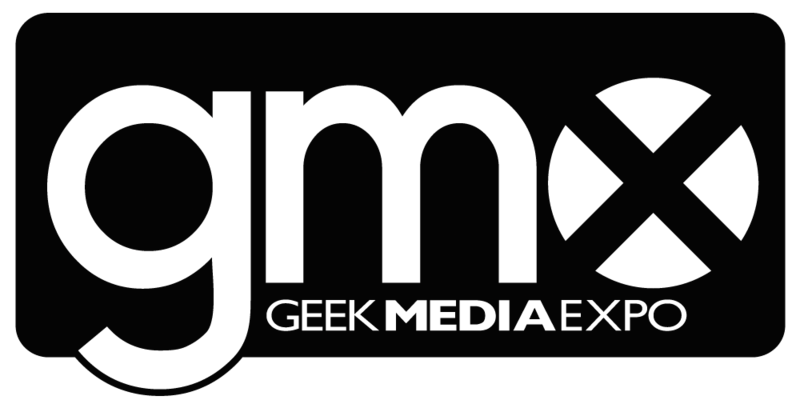 Coming to Franklin, TN, just outside Nashville, GMX is a celebration of pop culture, covering such diverse categories as art, animation, comics, sci-fi, horror, fantasy, tabletop gaming, costuming and props, video gaming, science and technology, Internet culture, genre literature, alternative histories, and more. It’s the fifth year, and it’s gotten better every year. Looking to ditch your cable subscription, or just wanting to discuss the options. Join us talking about benefits/drawbacks of cord cutting, streaming methods, set-top boxes, and suggestions for what to watch online. The CultureSmash Webcast – the flagship pop-culture geek news and movie discussion webcast of CultureSmash.tv – comes to GMX! Join us for a live discussion of the week’s latest geek news and some swag giveaways! How is journalism geeky? What goes into producing your favorite websites, webcasts, magazines, shows, etc.? What skills or know-how do you need in order to cover your fandom or produce your own content? Ask our panel of geeky journalists and media aficionados what it’s like to chronicle fandom for the masses. Will I see any of you there? Will you be on any panels or events? Hit me up on Twitter @nikoscream over the weekend, and stop by any of my panels.